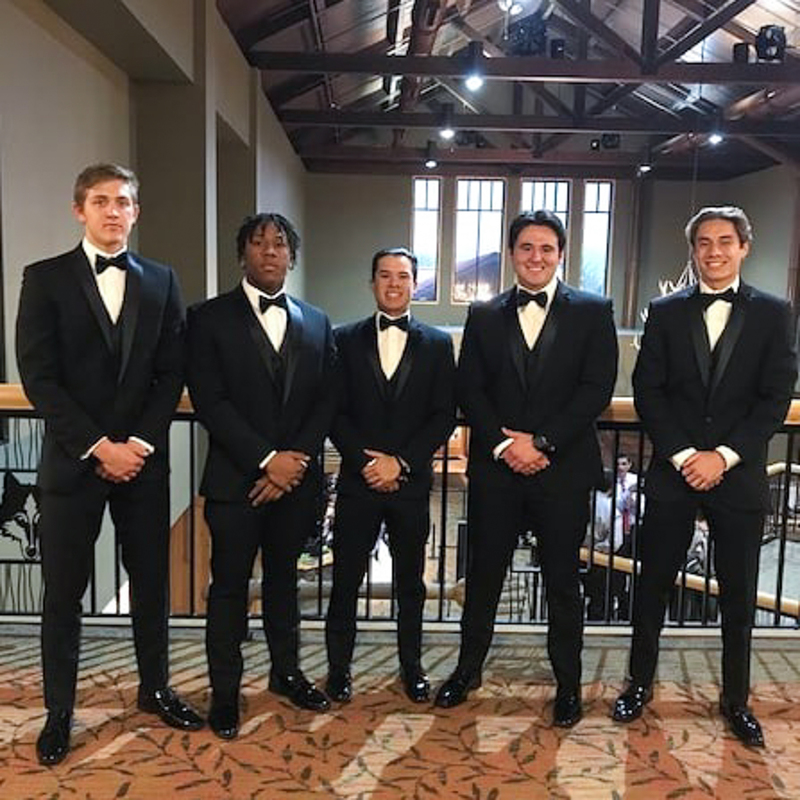 Valencia High School recently had five seniors honored by the National Football Foundation at their annual banquet as Scholar Athletes for Orange County. In order to be recognized as a scholar athlete, the Tigers must be first team all league football players and have a four year GPA of over 3.5. Valencia led the county with five honorees. Be the first to comment on "Five Valencia High seniors honored as National Football Foundation Scholar Athletes"